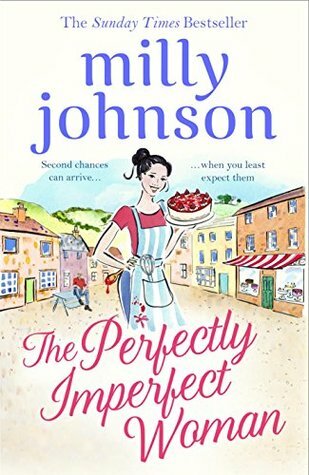 I was more than a little bit excited going into this book, the last book I had read from Milly Johnson I had continued reading until the early hours of the morning just to find out what happened so when I saw this on NetGalley I couldn’t help but request it! So did I spend the rest of the night reading after I downloaded it? No I didn’t, but I still had a great time reading it over a few days! The story follow Marnie as she tries to navigate through her life while admittedly making more than one mistake. One of the things that first struck me about this book was the fact that although I didn’t have what I would call an instant connection to Marnie, the mistakes while obvious and avoidable didn’t annoy me as much as they usually do. I do tend to rage a lot at characters thought processes and decisions so it was nice to just lose myself in the story. The story itself was nothing how I imagined it to be, the first few chapters sort of trundled a long how you would imagine and then suddenly it twists the entire story into a whole other direction, which was great, I love surprises. While the story is fast paced there is definitely enough going on to keep you sucked in. What was the most surprising about the story however was the amount of mystery and the little bit of supernatural that was involved. 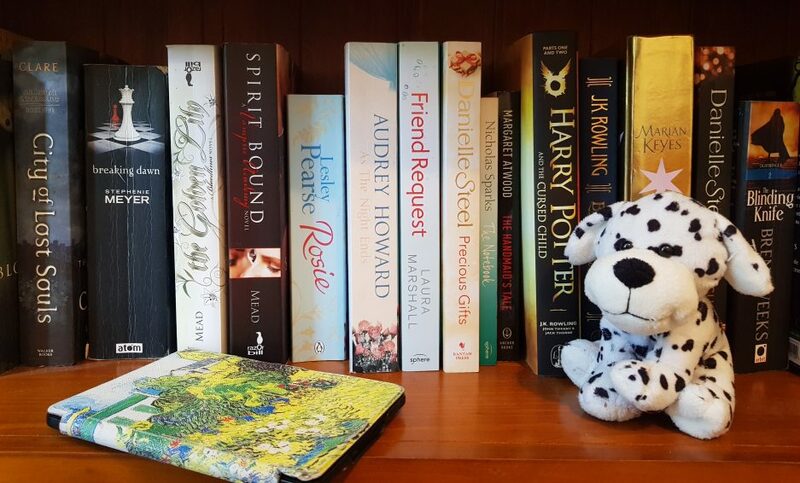 To be honest going into the book I had just sort of assumed it was going to all be mostly romance but I think the slight branching out into different genres gave it that little bit of an edge. In regards to the characters Marnie definitely grew on me and I absolutely adored Lilian and a few other members of the village. I also like that there were a variety of different characters within the village just to make it all the more interesting. The character development was really well written and it was great to see Marnie except the good with the bad. I probably would of liked it better if a few ‘events’ or ‘issues’ had been completely resolved e.g. with her sister but let’s be fair there was probably no saving that ever. The ending was both a surprise and satisfying which is always hard to do and something that really topped of the book for me. If you are looking for a feel good summer read, full of intrigue, romance and a little bit of mystery then this is the book for you! great review, now I want to read this. Thanks 🙂 I would recommend it! Not available on Netgalley for the Australasian area- yet. Will keep watching for it. I’m in New Zealand, I wonder if they have taken it down already?